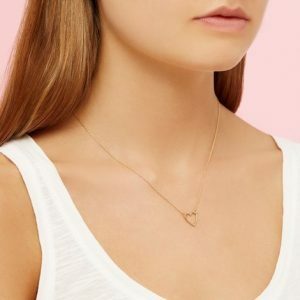 Valentine’s Day is right around the corner and whether you have a significant other in your life to buy a gift for, or a close friend, we have you covered with some of the best ideas you can buy locally. 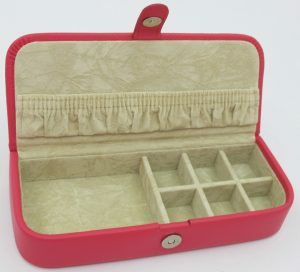 This perfectly organized jewelry box will give your mom a great space for all of her favorite accessories. Whether it be earrings, bracelets or rings, this provides room for it all. Even more of a plus to this great buy is that London Harness gives you the option to engrave into the leather. Decide on what you would like that symbol or saying to be and they can design it exactly how you would like. 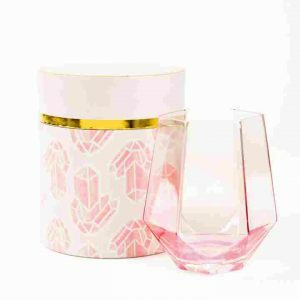 A beautiful wine glass that is pretty in pink? What more could a Mom love! This uniquely shaped wine glass is festive gift for Valentine’s Day! If your Mom loves her fury friend or just animals in general, we have an idea for you. These pillows look fabulous in a living room, while adding a touch of fun to your area! We all know Dads and we all know one thing they love, FOOTBALL! This gift will wow any Dad, especially after Patriots Nation just took home their sixth ring. These cuff links are crafted from Foxboro Stadium seats, how amazing? 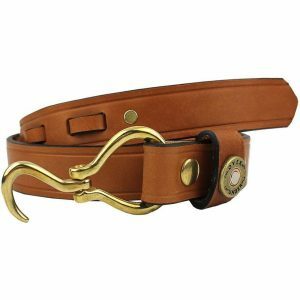 If your Dad is someone who knows a little something about style, pick up this belt for him. Found at North River Outfitter, the Hoof Pick Belt is an excellent touch to your Dad’s work ensemble or even just his weekend go-to outfit. To help your Dad enjoy his beer just a little bit more, give him this Red Sox Baseball Bottle Opener. 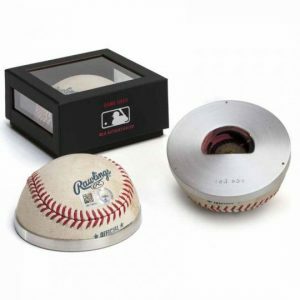 The baseball on the bottle opener is used from an MLB Authenticated Game and is engraved “Red Sox” on the bottom. 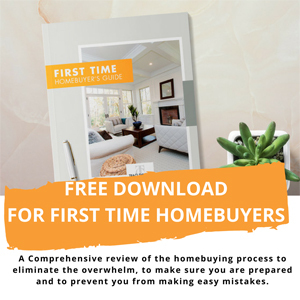 With this generation known to take particular interest in self-care, we know this is something they would love. 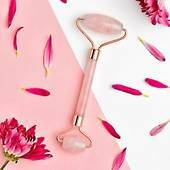 Proven to decrease lines and puffiness, your favorite millennial will sure love this little tool. Clutches are the perfect accessory to add to your favorite outfit and these ones are no different. 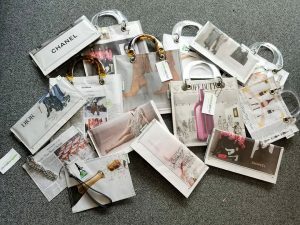 Whether it is Chanel or another famous style icon you think they admire, Couture Planet Bags are a great gift idea. 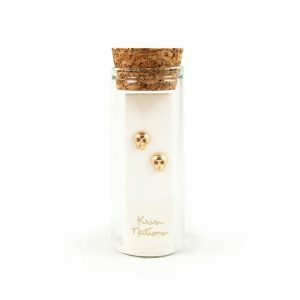 These cute, little gold skulls are the perfect touch of style for your tween! It will give them something to add to their favorite outfit, without being too much. People are currently loving the stick-on card holders for Iphones, but now there are mirrors! 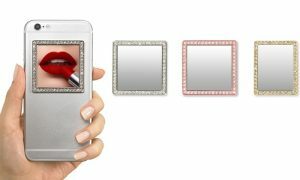 Stick it to your card holder or by itself on your phone and have a mirror with you wherever you go. Pink stylish sunglasses? How can you go wrong! 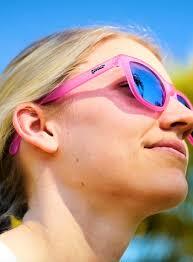 Goodr sunglasses are not only polarized but also slip proof and cool looking. 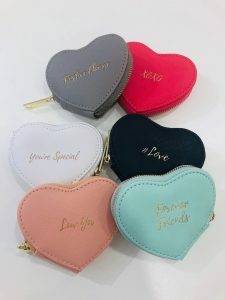 Keep your child’s SweetTart obsession alive year long with this adorable heart change purses with sayings. Pick out the saying and color you think fits their personality best and you’ve got yourself a perfect Valentine’s Day gift. This would go great with the gold skull earrings mentioned before. Show your child a little extra love with something they’ll love to wear! 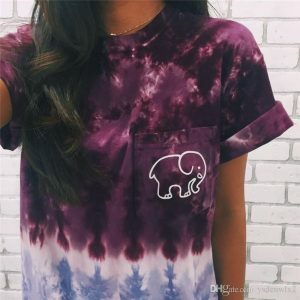 A portion of proceeds from Ivory Ella are donated to a nonprofit organization to protect wildlife elephants. 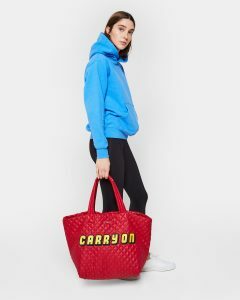 Not only is their clothing fashionable, it also gives back to a great cause. Stick to the original idea of giving classmates Valentine’s but in a new way! 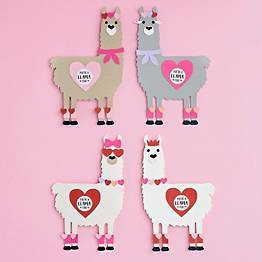 This kit makes 24 Valentines and comes with pre-cut shapes and stickers to decorate on your own. All you need is a glue stick, coloring utensils and some scissors. 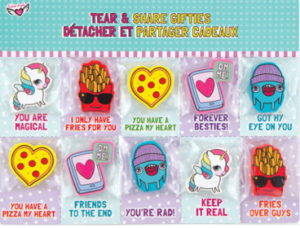 Tear & Share Gifties are mini erasers you can share with classmates. Tear off the one you choose to gift, write a note on it and share it with a friend! The erasers come in all different icons with different saying on each. 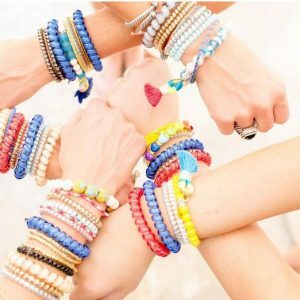 They may look like just a bracelet but they are actually much more than that! 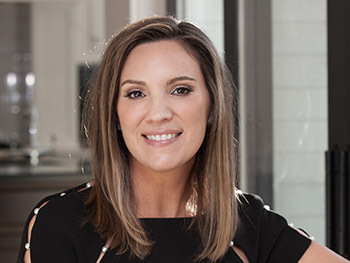 This company has worked to craft a product that not only allows people to tie their hair back, but to do it in a way that is not damaging to their hair. These hair hairs can also be warn as stackable bracelets. Hopefully you find something within this guide to buy for your loved one this Valentine’s Day!